Gateworks has just released Android Lollipop support for the Ventana family of Single Board Computers! 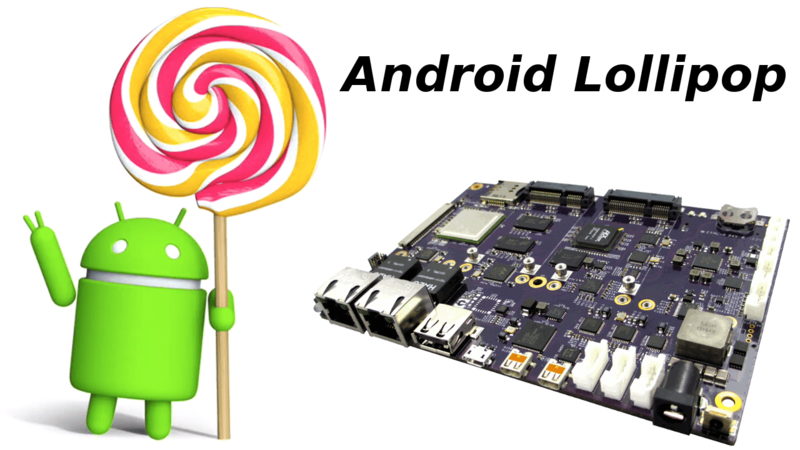 Gateworks recommends Lollipopfor all future Android support. This entry was posted in Gateworks and tagged android, bsp, embedded-android, gateworks-2, i-mx6, single-board-computer, software, ventana by Gateworks. Bookmark the permalink. GATEWORKS is the leading supplier of Powerful ARM based Single Board Computers for transmitting and receiving audio, video and data in embedded wireless & wired network systems.